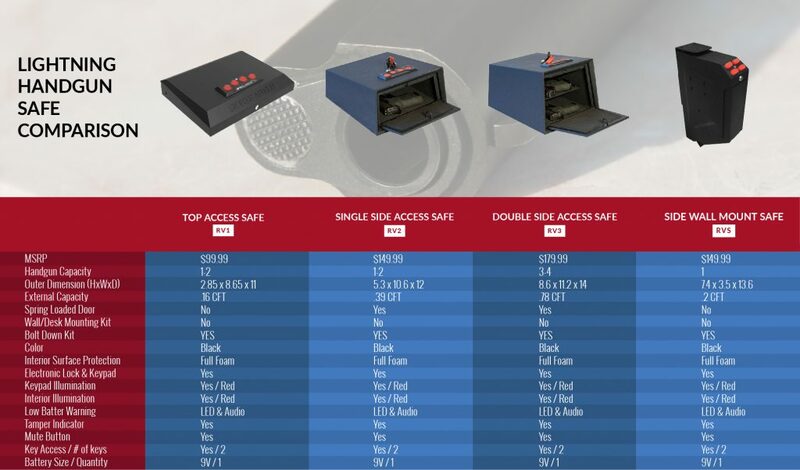 Take a look at this digital quick access safe, it gives you the ability and confidence to retrieve your firearm at a lightning quick speed to ensure you have the most time possible to respond to any situation. Watch the product video for more details! 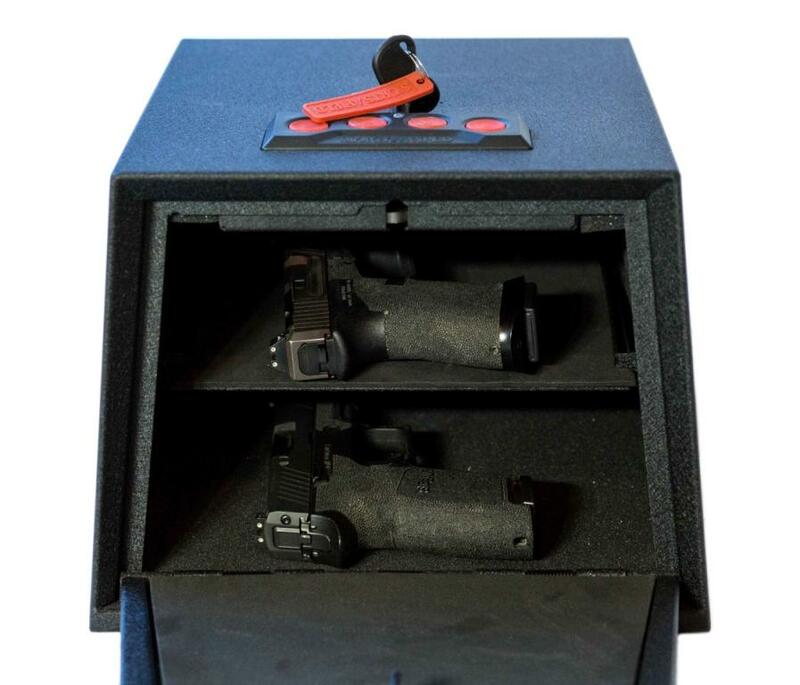 This wonderful product from Sports Afield is disrupting the gun safe industry. 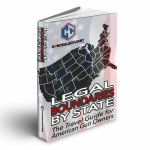 The quality of materials and construction along with the industry's best guarantee and lowest cost is causing a lot of gun owners to reconsider their purchasing decisions. 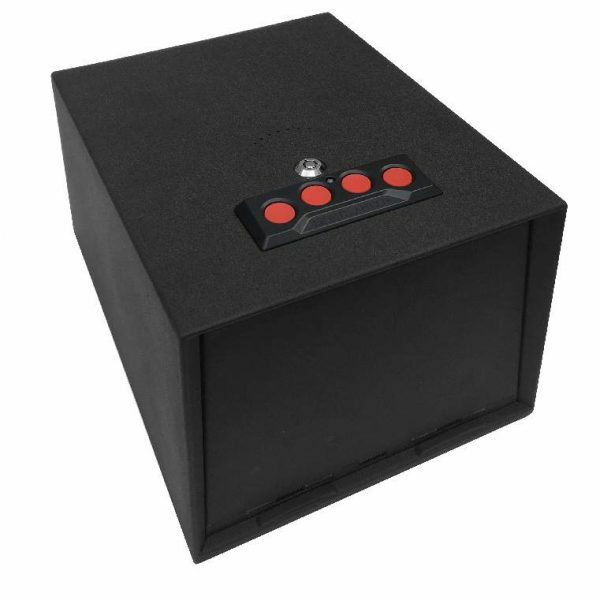 I made the mistake of purchasing a Sports Afield SA-RV3 safe during the Black Friday sale. 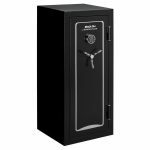 I purchase this safe to secure a handgun because someone in the home threatened to commit suicide. 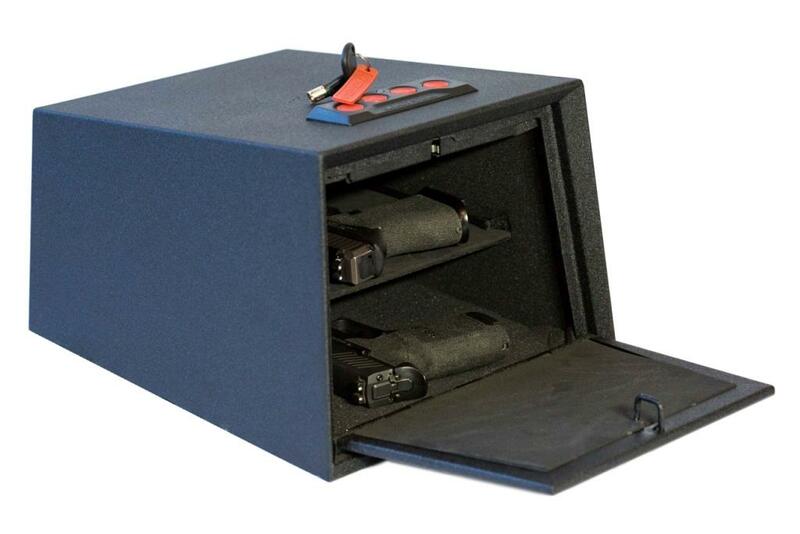 Unfortunately the Sports Afield SA-RV3 safe is only a feel good safe and not acutely a way to secure a firearm. 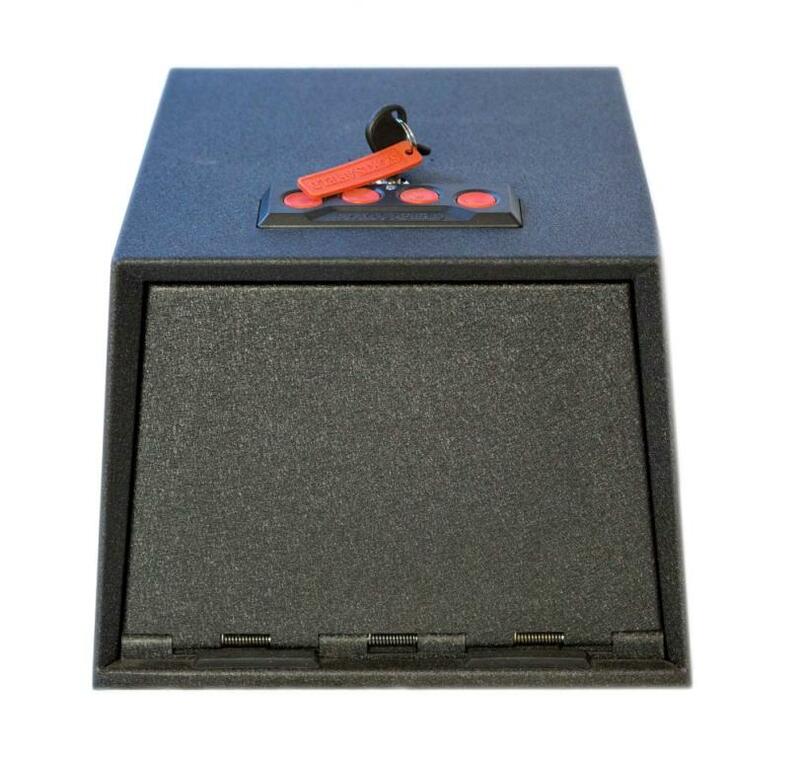 The key lock on the safe can be easily opened with the back of a cheap ink pen. I first learned how to defeat this type of lock over 30 years ago. 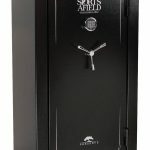 For people who sell security solutions, I find it unconscionable that Sports Afield installed such a cheap lock on a safe. Sports Afield has lost my trust. Absolutely, do not buy this non-safe, safe.